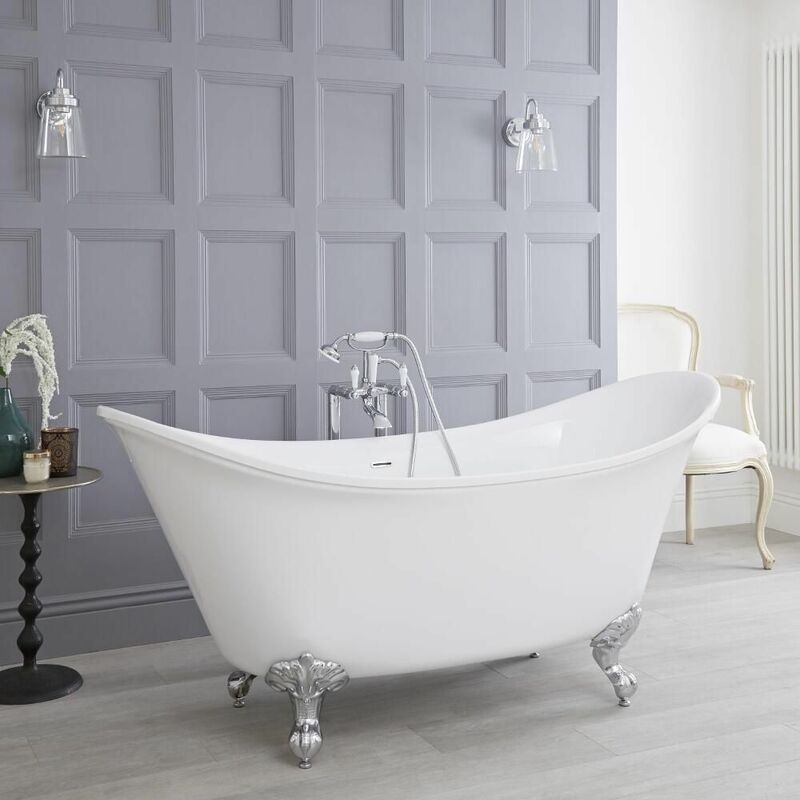 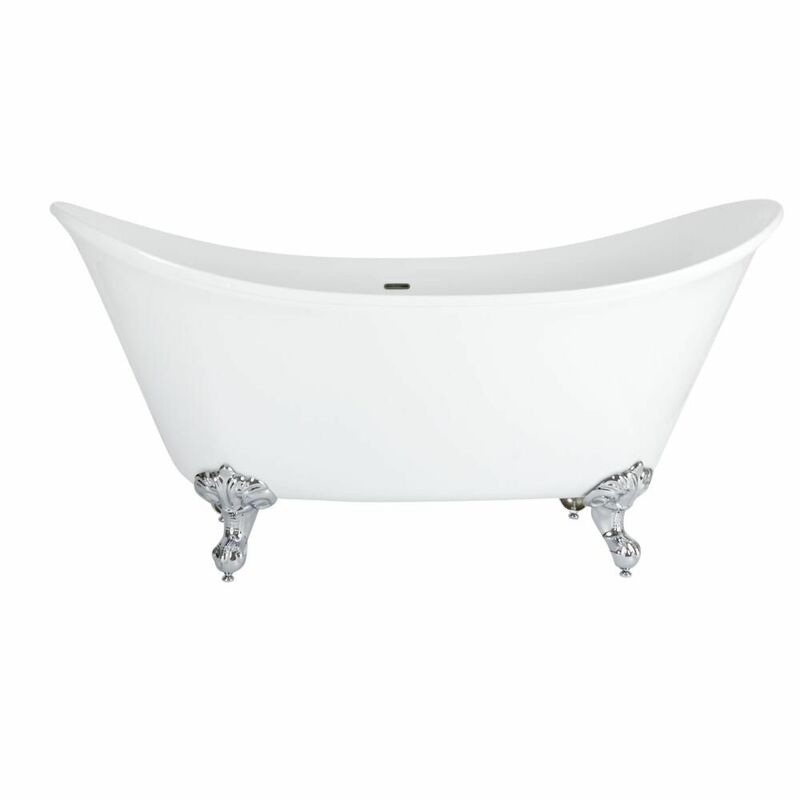 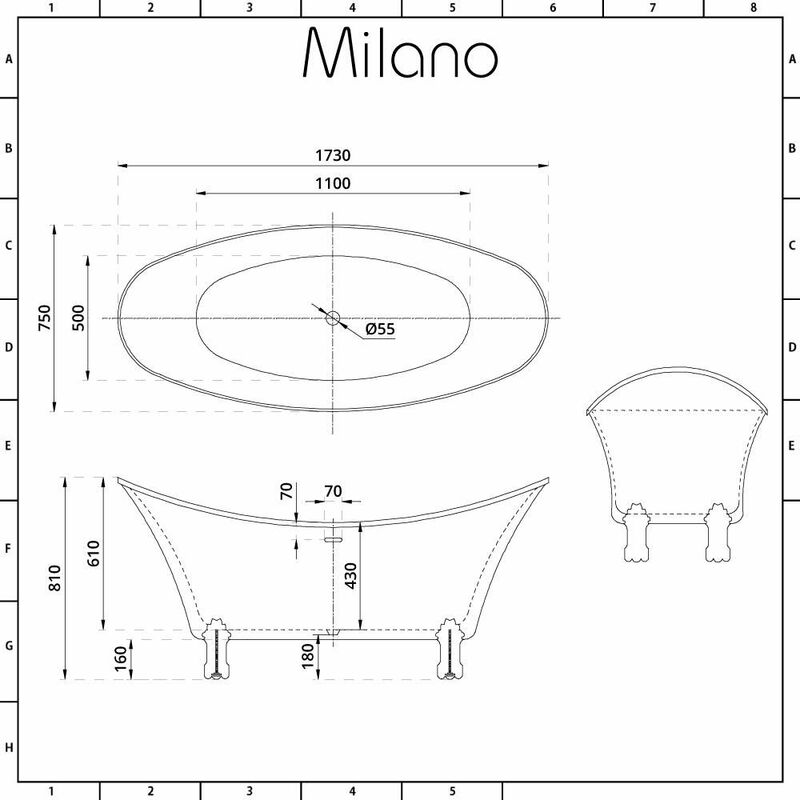 A beautiful centrepiece for your bathroom, the Milano 1730mm double ended freestanding slipper bath features elegant looks that will never go out of fashion. 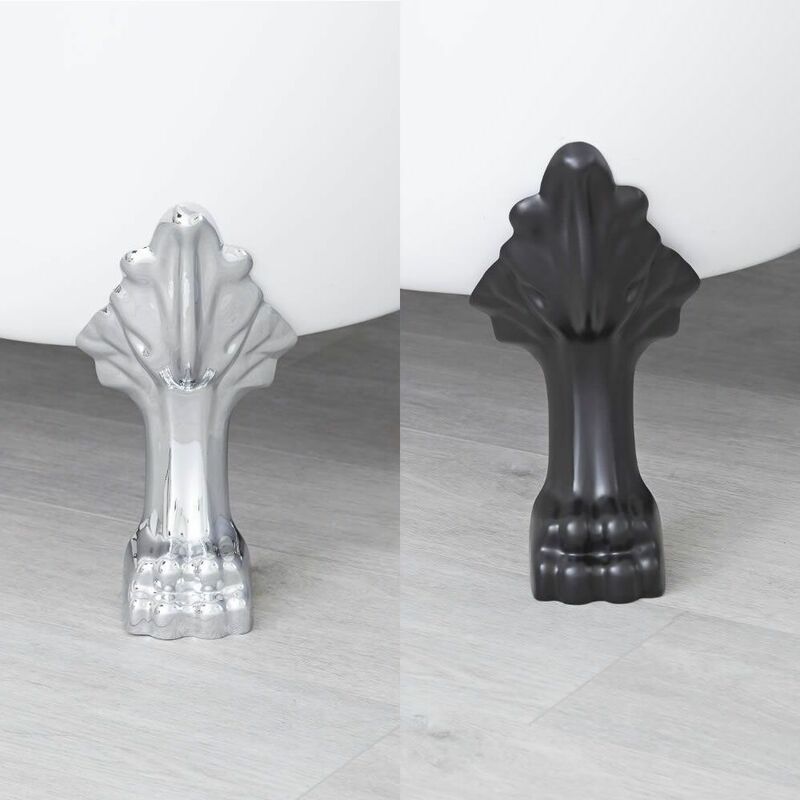 The double ended slipper style design allows you to bathe at either end, while the high contoured ends support the neck and shoulders, ensuring a relaxing and comfortable bathing experience. 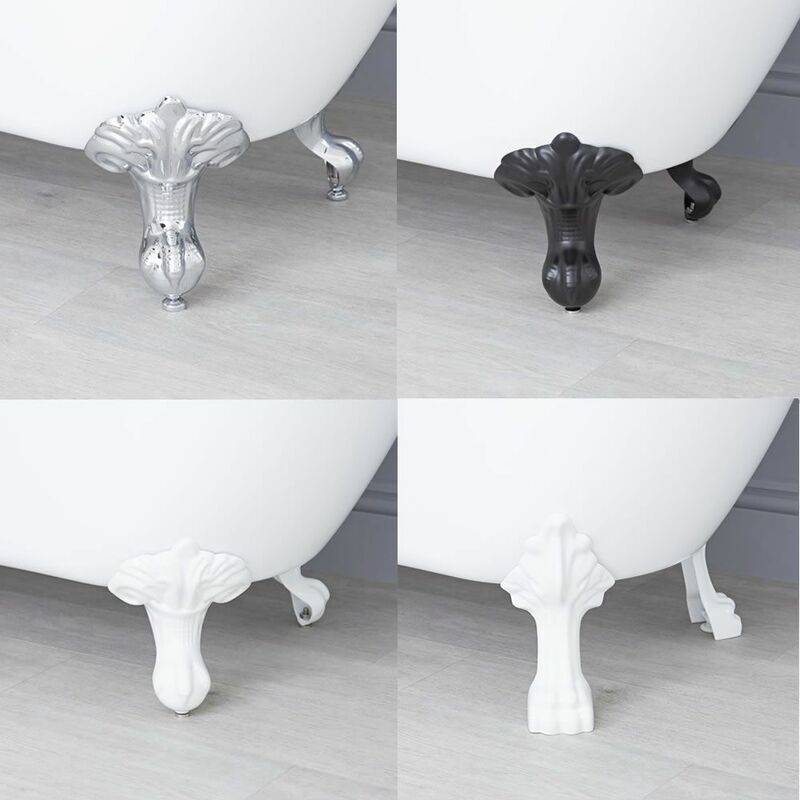 The bath includes a choice of decorative claw feet in chrome, white and black finishes - simply make your selection from the options above. 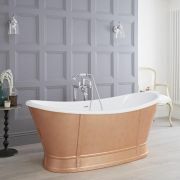 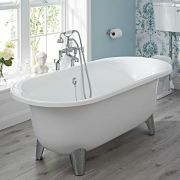 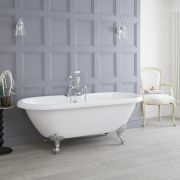 The freestanding bath is crafted from premium quality double-skinned acrylic, which is exceptionally rigid and scratch-resistant, giving you a bath that you can enjoy for years to come.